We work with many school districts across California and Utah to provide Applied Behavior Analysis (ABA) treatment, behavior support services and educational consultation services for children with autism and other developmental disorders. Our approach towards a school based ABA treatment program is all about positive reinforcement and empowerment of children. We believe that the school staff and our BCBA experts must work closely together to help children reach their fullest potential. Our comprehensive school-based ABA services are delivered by trained ABA therapists and supervised Board Certified Behavior Analysts (BCBAs). Our training programs and workshop series are designed to help school district personnel at all levels learn more about autism and successful treatment methods. We provide consultation, support and everything you need to make your program better. Our therapists are licensed and school certified and hold additional specialty certifications, such as Sensory Integration Practice Test (SIPT) certification, pediatric certification and personal training certification. School-based therapy services include evaluations, direct interventions, consultative services, participation in IEP development and collaboration with educators for effective program development. Functional Behavior Assessment (FBA) and Functional Analysis (FA). Behavior support to IEP teams and classroom teachers. Assistance with the setup of ABA Verbal-Behavior (VB) Classrooms. Training to parents and caregiver in ABA technique based on school request. Consultation and program supervision for Applied Behavior Analysis (ABA) programs. 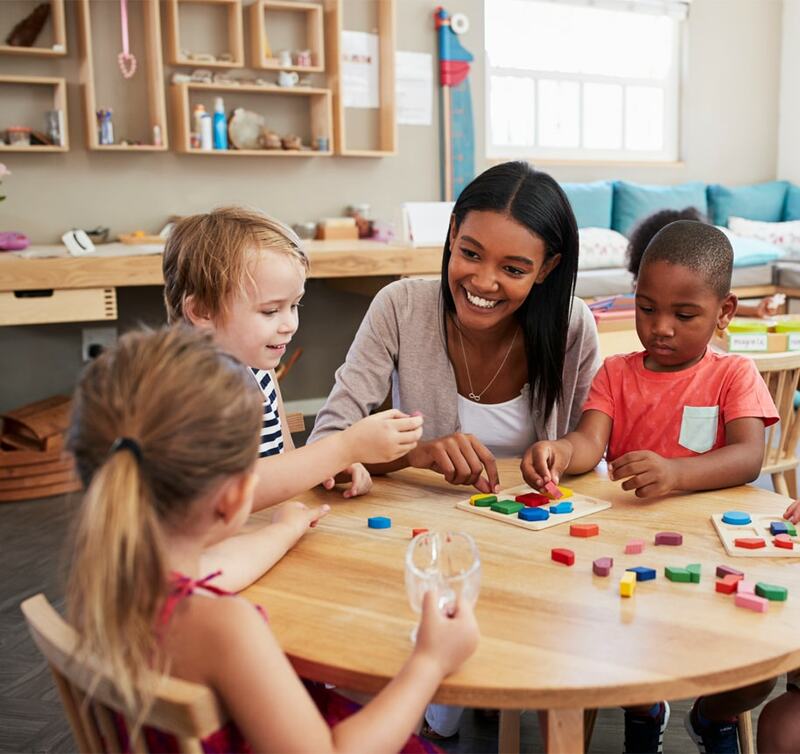 We have collaborated with many schools to develop quality ABA treatment programs that are effective and easy to follow inside and outside the classroom. We support schools by either offering direct ABA services to children or help elevate your school’s ABA-based program.